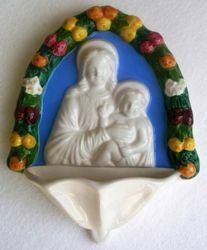 Virgin Mary and Child with Flowers. 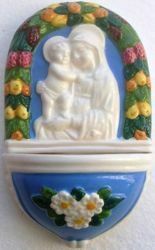 Holy Water Stoup in glazed ceramic, hand-painted in Deruta (Italy). 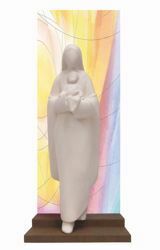 Our Lady of Mount Carmel. 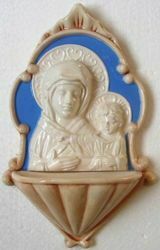 Holy Water Stoup in glazed ceramic, hand-painted in Deruta (Italy). 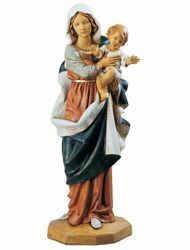 Our Lady of S. Luca. 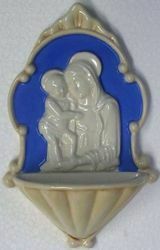 Holy Water Stoup in glazed ceramic, hand-painted in Deruta (Italy). 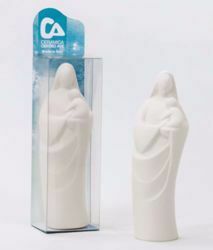 Madonna and Child. 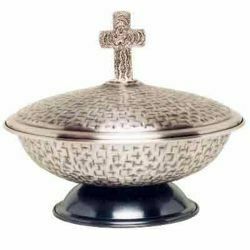 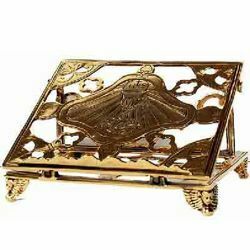 Holy Water Stoup in white and gold glazed ceramic, hand-made in Deruta (Italy)., hand-made in Deruta (Italy). 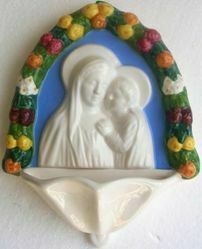 Madonna and Child. 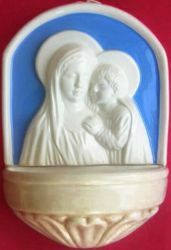 Holy Water Stoup in white and gold glazed ceramic, hand-made in Deruta (Italy). 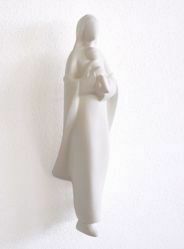 Madonna and Child. 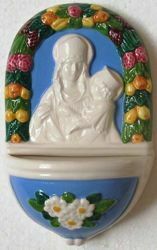 Holy Water Stoup in glazed ceramic, hand-painted in Deruta (Italy). 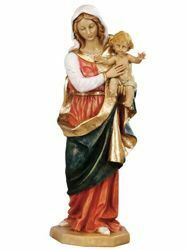 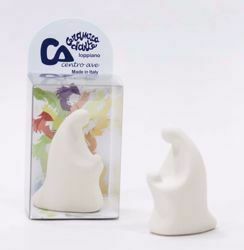 Madonna and Child - hand painted Resin Statue for Indoor or Outdoor Use.